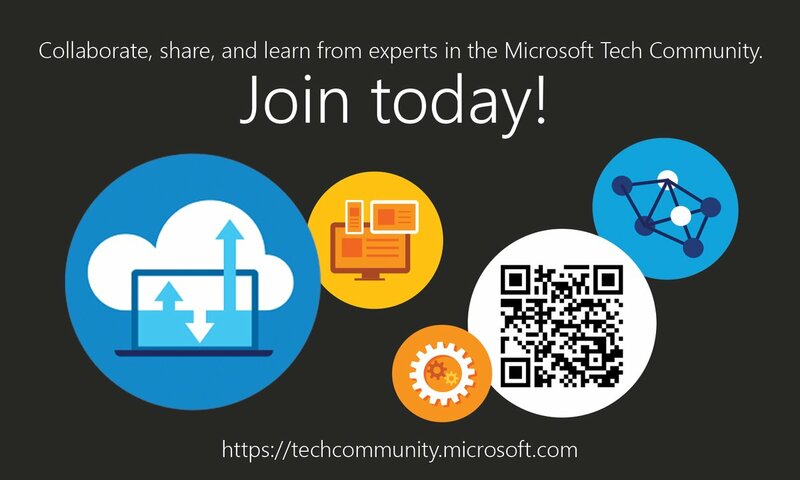 Exchange Anywhere: Hybrid Configuration Wizard Failure With Exchange Server 2013 !!! 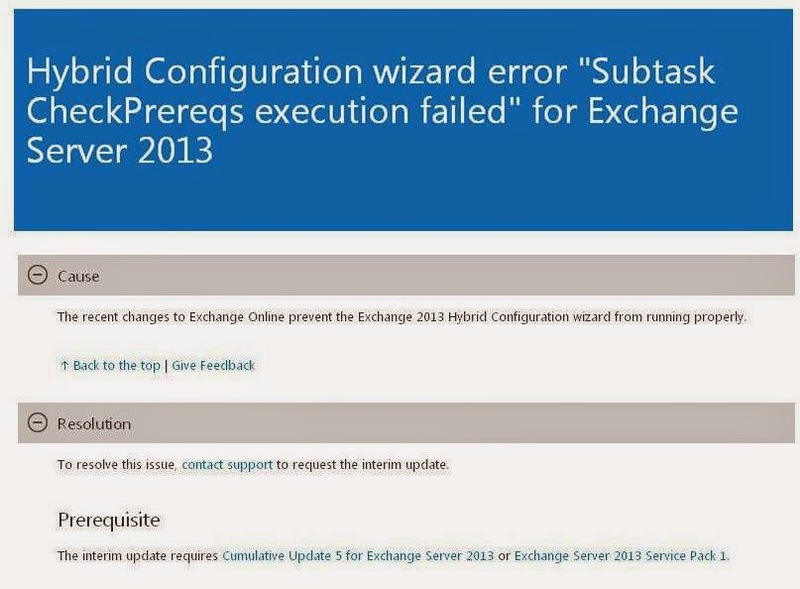 Hybrid Configuration Wizard Failure With Exchange Server 2013 !!! 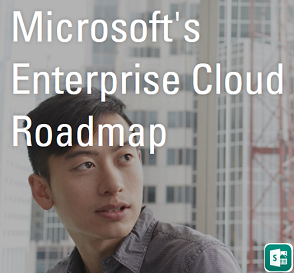 Microsoft team released a Knowledge base article to address the new Hybrid Configuration Wizard error that occurs when you run the HCW to create or manage an existing Hybrid Environment with Exchange Server 2013. This issue was recently reported and now declared as a known issue from Microsoft end, caused due to recent changes occurred in the Exchange Online service and suggest us to contact Microsoft support to receive an interim update to fix the issue. Note: Exchange 2010 Sp3 based Hybrid deployments are not affected with this issue. Check your Admin Portal Dashboard if you are already using Office 365 Hybrid for more details. This issue is fixed with the new Exchange Server 2013 CU6 Release and if you have already installed the interim update for fixing the issue you are not required to uninstall it and continue your upgrade to CU6.